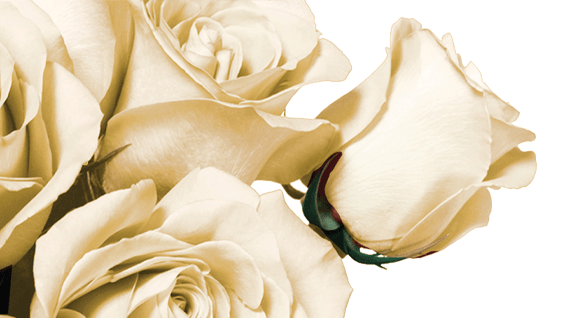 Our roses are cut at their most perfect state and specially treated with our eco-friendly solution.The outcome is that our roses magically continue to look and feel like real roses — because they are real — with the difference being that they will maintain their beauty and colour for at least a year. 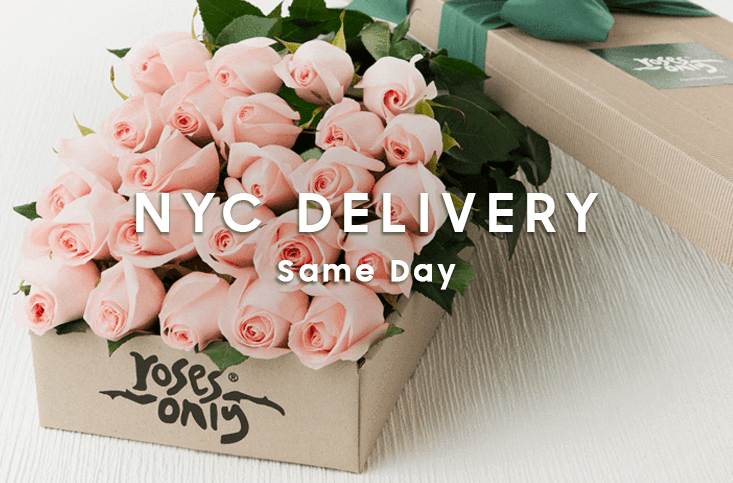 We offer same day delivery in LA & NYC. 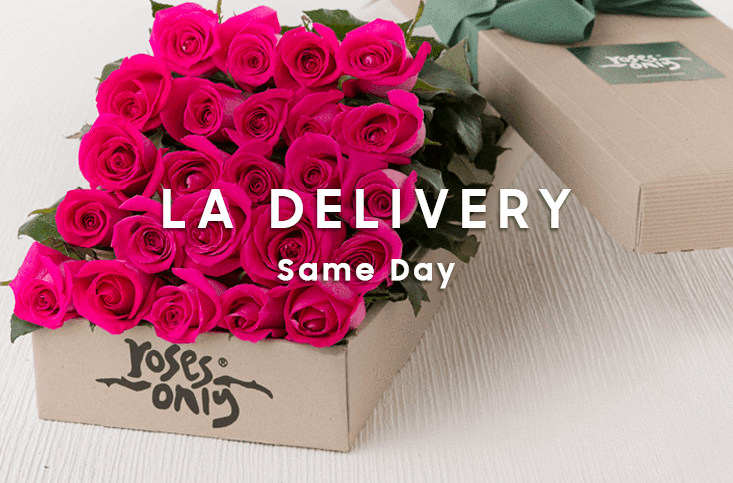 Order 1pm Weekdays & 11am Saturday. 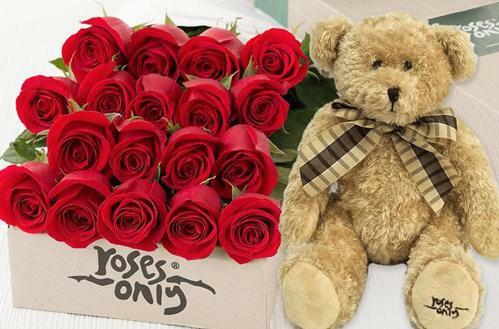 Next Day US Wide delivery also avilable, order by 1pm Weekdays. 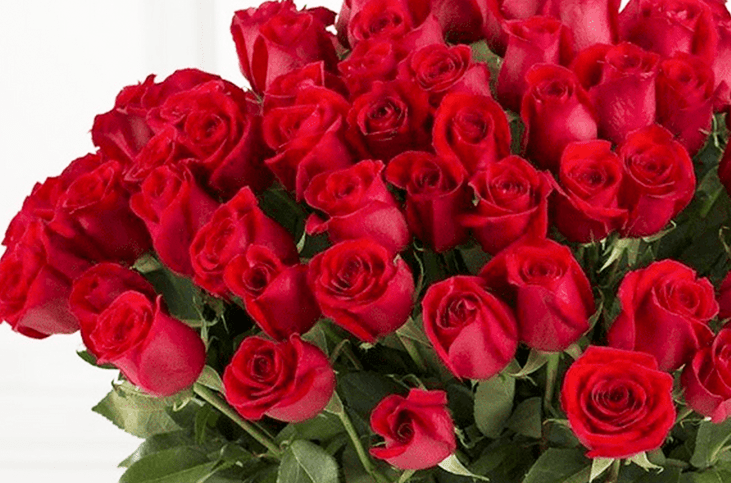 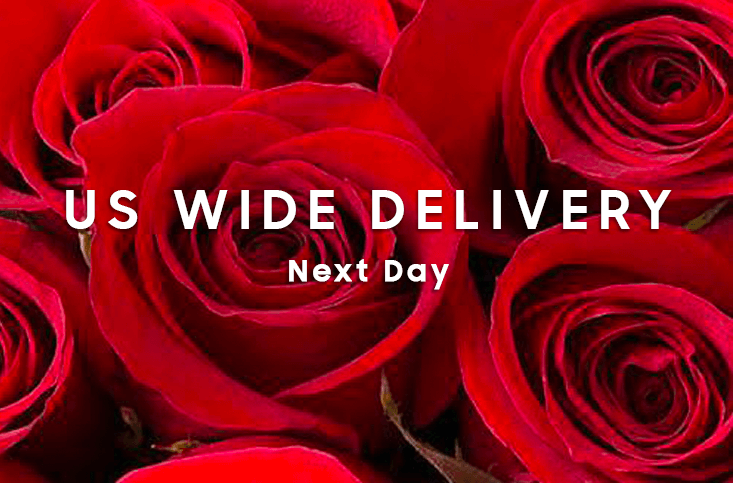 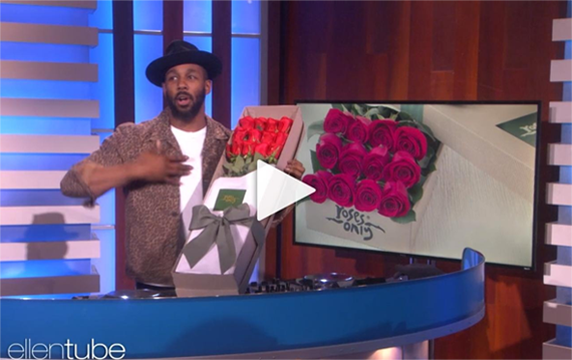 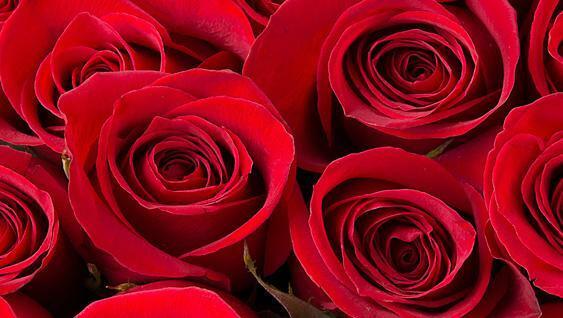 Roses Only delivers love for every occasion Monday - Sunday. 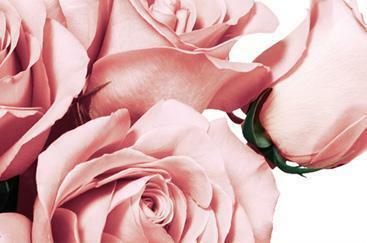 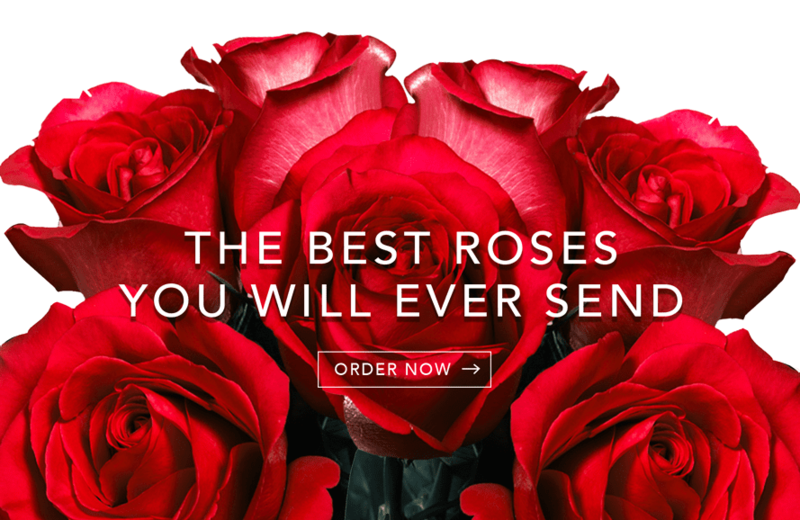 Each bloom is hand picked to ensure only the best, premium quality roses.